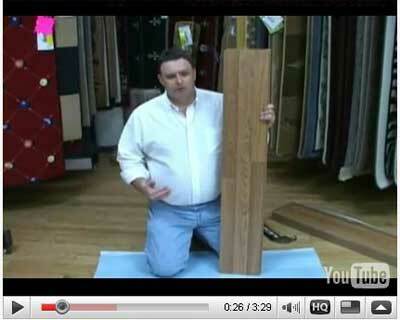 Owen Carpet offers a wide variety of Laminate Flooring from all the major manufacturers at wholesale prices. 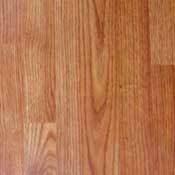 If you already know the specific laminate floor that you would like to have in your home or office then just give us a call for a wholesale price on that specific laminate. 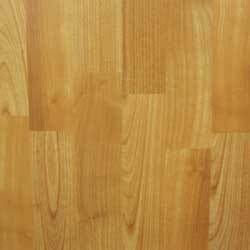 Laminate flooring is a very durable surface for high traffic areas and offers ease of cleaning and a long lasting wear surface. Laminate is available in many designs that mimic the look of real hardwood, tile, stone, and ceramic flooring. 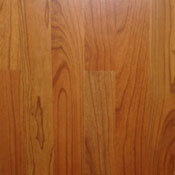 Laminate offers superior durability over real wood flooring because it is much harder to scratch. 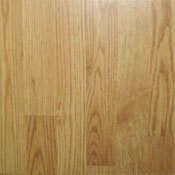 Laminate flooring is definately the best choice for flooring in an active home with lots of foot traffic. 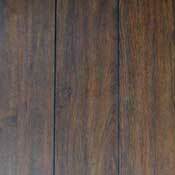 Shaw Laminate Flooring conveys the authentic look of wood or ceramic tile. A variety of shades and finishes allows you to choose the wood look down to the species and now, laminates are mimicking hardwood even more. Shaw's Touchable Texture laminate laminate flooring offers beveled, distressed, and highly textured options to give your laminate floor the look and feel of true hardwood, wood grain and all. 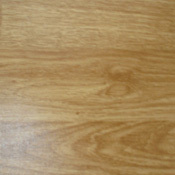 Formica Laminate Flooring is highly durable and functional for just about any interior surface. A long history of advances in design and craftsmanship ensure the quality of materials for your home. Armstrong Laminate Flooring provides an upscale appearance with the characteristics of real wood and stone. 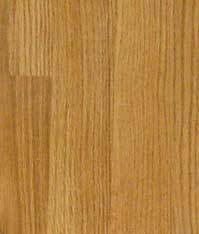 Armstrong Laminate Flooring is easy to care for and is scratch and moisture resistant. Armstrong's MasterWorks technology enables Armstrong to create the most realistic, clear, and vibrant laminate floor designs. Bruce Laminate Flooring takes laminate technology to a new level by duplicating the high gloss finish everyone knows in hardwood floors. As tough as it is beautiful, Bruce laminate flooring brings the look of high gloss wood flooring to laminate floors. 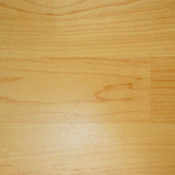 This new laminate flooring technology makes Bruce laminate floors a unique option for the high end consumer. 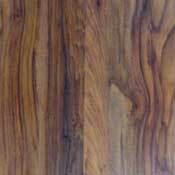 You can buy Bruce laminate flooring from Owen Carpet at discount wholesale prices. Mannington Laminate Flooring offers unique designs with realistic looks of wood, tile, and stone. 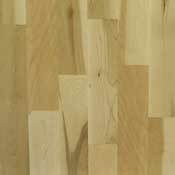 Mannington has always been a top name brand in vinyl flooring, and has brought their outstanding flooring designs in the world of Laminate Flooring. 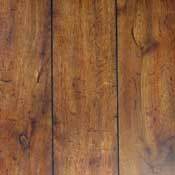 You will find they offer the most unique patterns, colors, and decorator options avialable in lamiante flooring. Mannington laminate floors bring all of nature's qualities alive in a durable, easy to maintain laminate floor that will last many years in any home. 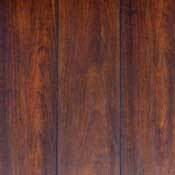 Mohawk Laminate Flooring is as diverse as the personalities it reflects. If it carries the Mohawk brand, it will be manufactured to the finest standards anyone can offer. Guaranteed. Mohawk Laminate Flooring combines beautiful styling, textures and colors with the Mohawk's InstaClic Installation Systems. Columbia Laminate Flooring is available in a wide range of patterns and colors, with revolutionary textures and embossing. Columbia Laminate Flooring gives you the look of a hardwood floor with easy maintenance, so you can spend more time enjoying your flooring and less time maintaining it. 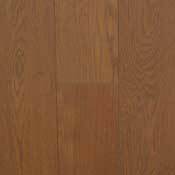 Tarkett Laminate Flooring's hardwood look is emulated and perfected. Tarkett Laminate Flooring never fades, wears or stains – it shines indefinitely. Tarkett Laminate Flooring is moisture resistant, easy-to-install With both formal and casual options, you’re sure to find a floor that embraces your personal style. 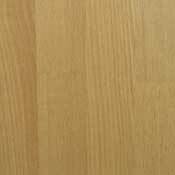 Quick-Step Laminate Flooring offers laminate flooring to fit any home or office decor. 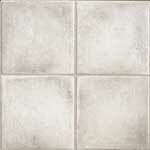 Quick Step laminate offers many designs that are avialable in various qualities to fit most budgets. If you want a quality laminate flooring that will hold up in an active home then Quick Step is a good choice for lamiante flooring. 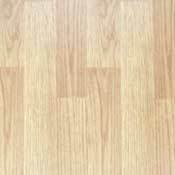 We offer the full line of Quick Step Laminate Floors.